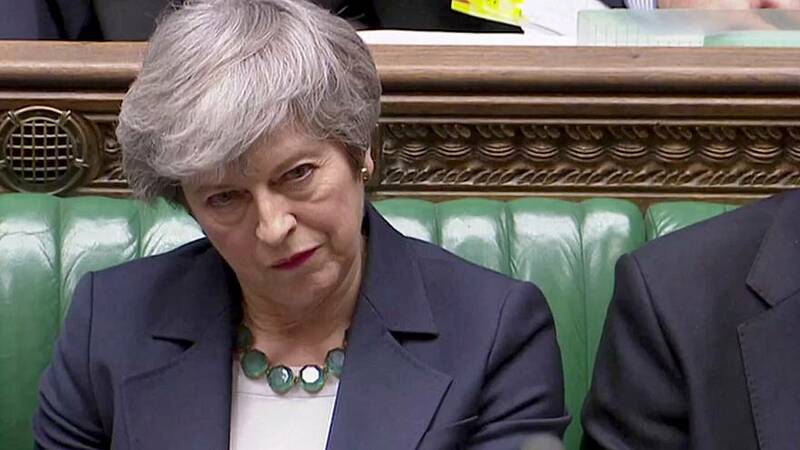 British Prime minister Theresa May has asked the European Union for a short Brexit delay until June 30, 2019. The British PM sent a letter to the EU on Wednesday to request an extension to Article 50, which she triggered on 29 March 2017 and gave the UK two years to negotiate its EU exit. The planned Brexit date, on 29 March 2019, is just 9 days away. EU Commission President Jean-Claude Juncker told the German radio station DLF on Wednesday morning that he believed the EU might need another summit, in addition to the one planned this week, to agree on a possible extension. France has sent strong signs suggesting it might veto a Brexit extension. "Our message on Brexit is clear: ratify the deal or leave without an agreement", the French foreign minister, Jean-Yves Le Drian, said on Wednesday. "If May cannot offer guarantees that her Brexit deal will be passed in the British parliament, the European Council will turn down her extension request." The British parliament has twice voted down the exit deal Theresa May agreed with the EU in November, but May hopes to put it to another vote, possibly as early as next week. She has warned that if parliament does not ratify her deal, she would ask to delay beyond June 30, a step that Brexit's advocates fear would endanger the entire divorce. The former Conservative party leader Iain Duncan Smith told the BBC on Wednesday that a delay to Brexit will "create problems" and can only be possible if May can change her withdrawal deal. "Any delay creates a bow wave of problems, not just for the government here but for the governing party around the country," Duncan Smith said. "There is only one reason that would pass muster, and that would be because the agreement has to be changed... Any delay must be hinged around the idea of getting change to the deal, but any other reason simply doesn't work." Andrea Leadsom, a senior minister in May's cabinet, said the UK would want to be out of the EU before it holds European elections in May. "It is absolutely essential we are out of the EU before the EU elections. It would be extraordinary for the people who voted to leave the EU to find us fielding candidates for these next elections," she told British radio broadcaster LBC. Click on the player above to watch Euronews' correspondents Shona Murray and Vincent McAviney explain the current Brexit situation.